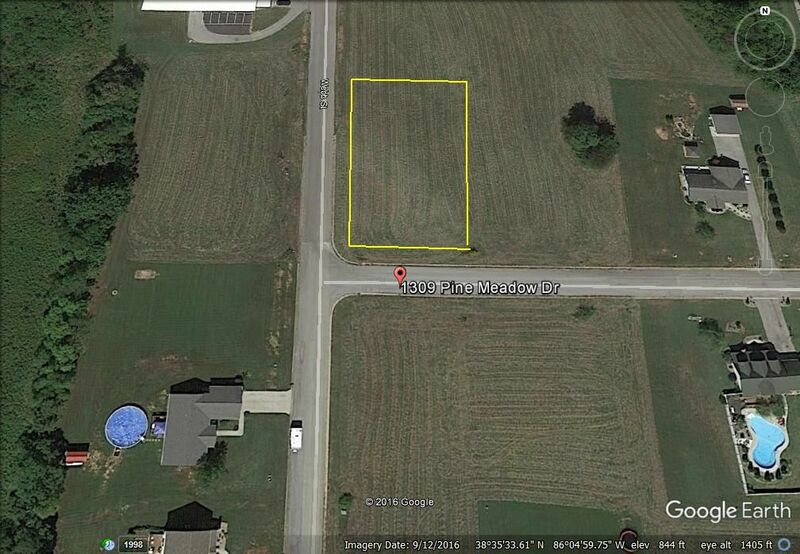 Pine Meadow Subdivision is a great location to build your dream home. Country setting and still close to downtown or short drive to the new WalMart store. The owner will consider selling LOT #12 with a land contract and only 10% down. The balance can be paid off with the construction loan. Also we can help you with your new home construction using local area builders.